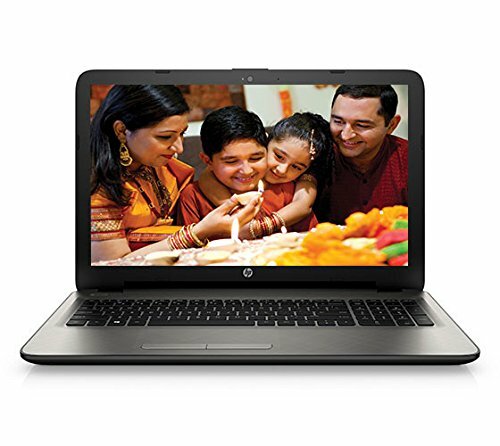 Finding good laptops under 40000 is not easy with growing market of laptops in India. 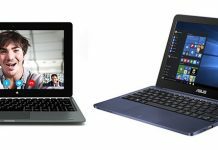 There are many new models of laptops being launched into the market these days. 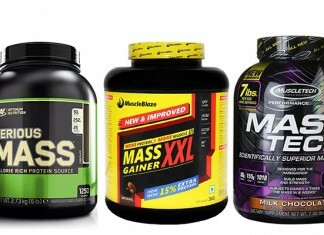 So you have to be careful choosing the best one for you. We have done all the work for you and found best laptops under 40000 that will give you value for your money. 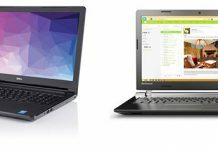 We have also added the price comparison for the laptops for you so you get the laptop for the lowest price possible. Always buy Laptops from online shops like Amazon, Flipkart etc because you’ll save a lot of money buying online compared to local vendors. HP Pavilion 15-ab028TX makes the first on the list for best laptops under 40000 because of its great build, powerful processor and premium feel. It has great battery life and comes with Full HD display, Which is great at this price range. The display is Antiglare as well so it won’t cause eyestrain. The laptop comes with Multitouch touchpad which supports many gestures and works great. Stereo speakers also provide excellent sound output. 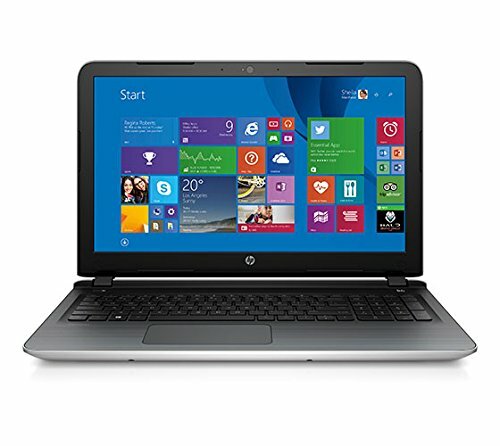 HP 15-af103AX is an excellent laptop for the price range. It offers great power, amazing battery backup and premium look. It also has Touchpad with Gesture support. 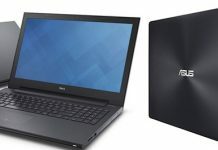 Dell is one of the brands popular for its products quality rather than higher configurations. Dell laptops are built to last longer and give you same power even years later. 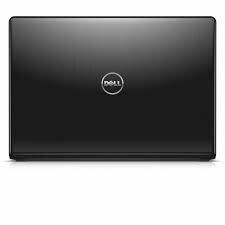 Dell Inspiron 5558 is an excellent product for daily use and it runs smoothly all the time.